High quality, new metal buildings to fit any project. Whether your project will require a complex and innovative structure or just a basic metal shed, we have the experience and expertise to complete all your pre-engineered metal building needs. 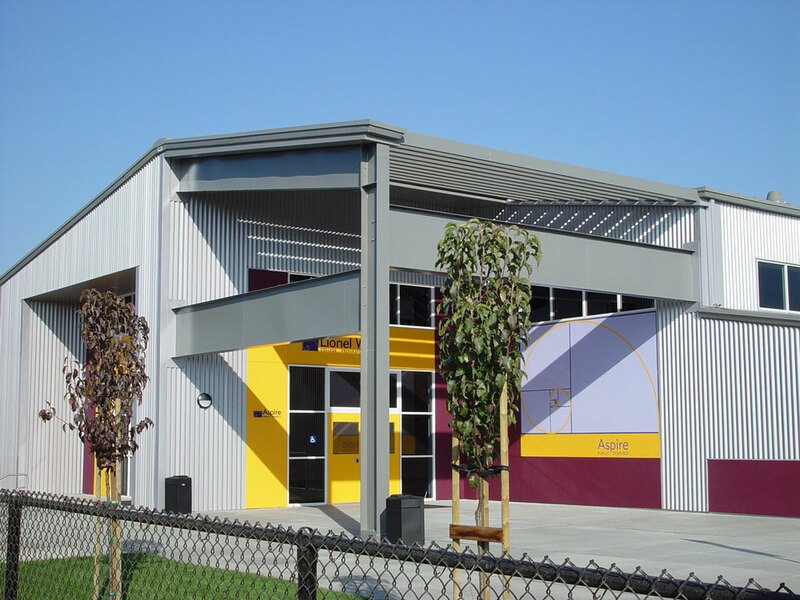 There is a lot to organize when installing a new metal building, which is why our services include general construction management and concrete construction. From design and value engineering to installation, detailing and scheduling, through the completion of your project, we are a full service metal building contractor and will work with you every step of the way.